The Prince has had a profound influence on political thought over the past 500 years, so much so that the term 'Machiavellian' is used to describe one who deceives and manipulates others. This is likely derived from Machiavelli's view that "it is often necessary to act against mercy, against faith, against humanity, against frankness, against religion, in order to preserve the state." 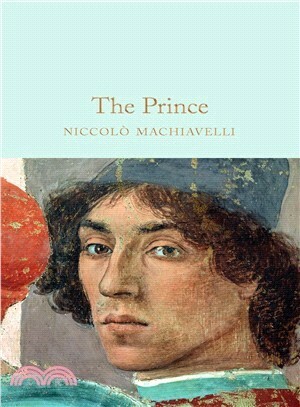 Machiavelli continues to provide an understanding of how world leaders think, and why certain decisions are made. A must read for the politically inclined and those interested in world events and the affairs of state.